Mega fans all over the world are celebrating the birthday of Mega Powerstar Ram Charan today. The Rangasthalam actor turned 34 today. 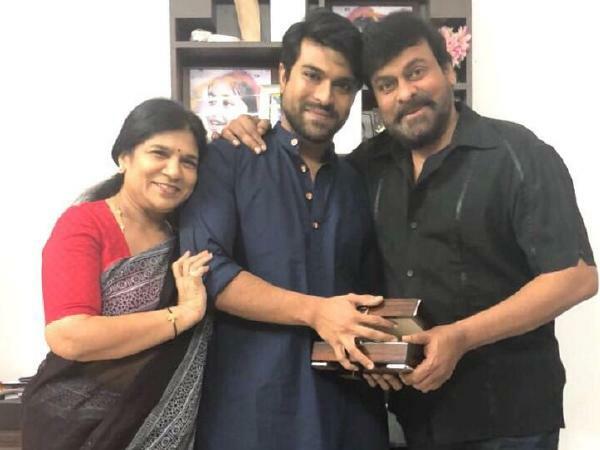 He was born in 1985 to the couple, Chiranjeevi and Surekha. 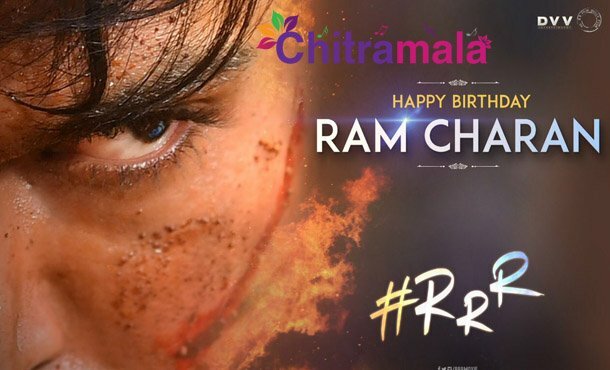 Chiru named Ram Charan after Lord Hanuman, whom he worships since his childhood. Charan did initial years of his schooling in Chennai. Later, he finished high schooling in Ooty. He joined in B. Com for graduation in Hyderabad but dropped out in midway. Later, he got trained in acting and dancing. Wishing to reach his dad’s level, Charan made his debut in 2007 with Chirutha. His second film Magadheera got him the stardom. Later, he married his childhood sweetheart Upasana on June 14, 2012. 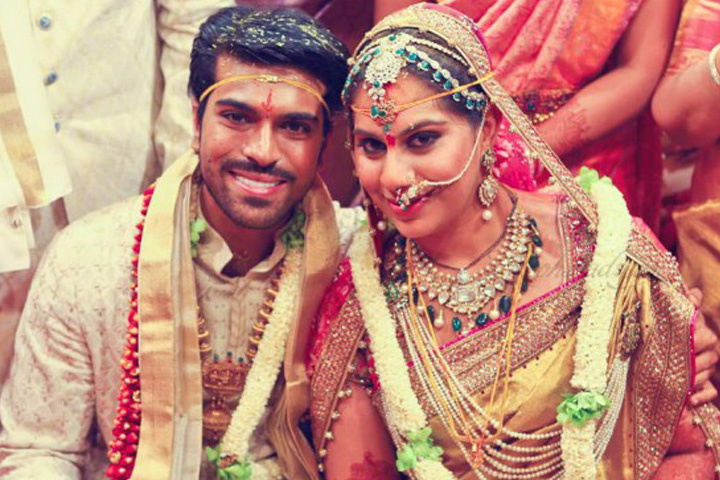 Many people claim that Upasana has brought in a lot of change in Charan’s lifestyle. Charan’s stardom reached new heights with the blockbuster success of Rangasthalam. 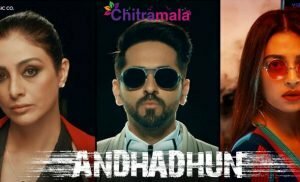 Even his acting ability was also proved with that film. Everyone just loved Charan in the role of Chitti Babu. Meanwhile, Charan is currently doing another prestigious film called RRR which is being directed by SS Rajamouli. 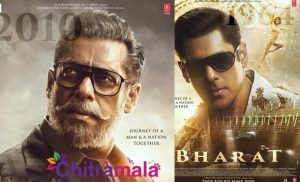 We hope that he becomes a pan-Indian star with this movie and we wish him a very happy birthday.